Toronto, Canada - Monday, September 11, 2017 -- The labour dispute between the Canadian Federation of Musicians (CFM) and the Western Canadian Music Alliance (WCMA), the entity which operates the BreakOut West Festival (BOW), has not been resolved. The BOW conference, which begins on September 13th, in Edmonton, Alberta, the vast majority of festival musicians do not receive payment for either their live performances or for the festival recording their shows. The CFM, a union within the Canadian Labour Congress (CLC), views this as a slap in the face for Canadian workers, and are asking the festival to meet the CLC's national push for $15/hr and Fairness, based on a 4-hour minimum call. "While certain headline musicians performing concerts at the festival are paid, most receive no fee," explains Alan Willaert, Vice-President from Canada of the American Federation of Musicians of the United States and Canada. "All Canadians deserve to be paid for their work and this must include professional musicians. This is a simple matter of social justice and WCMA's reluctance to meet this minimum standard is unacceptable". 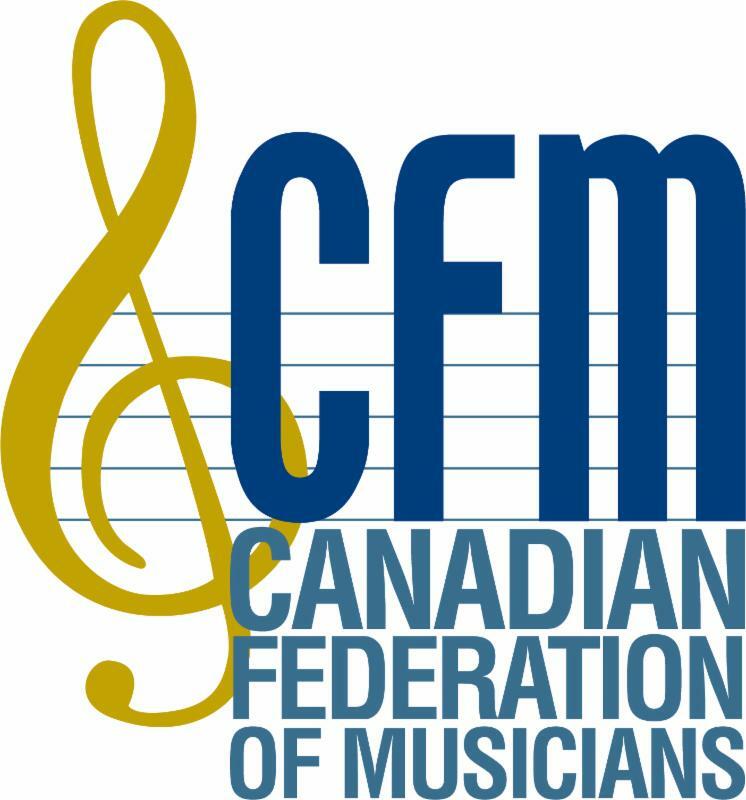 "I am grateful for AFM and CFM's support and fight on behalf of the interest of musicians", said Claire Ness, an independent artist from the Yukon who is scheduled to perform. "This event is all about the musicians, yet they are the ones being exploited", continued Willaert. "The Provincial and Federal Governments should be ashamed that Canadians' tax dollars (including musicians' taxes) are being misused to sponsor an event that acts more like a sweatshop than a music festival." For more information please visit us at www.cfmusicians.org׀ CFM on twitter׀ CFM on Facebook.